The Lunar New Year's Day film release NEW KING OF COMEDY released its latest production special. 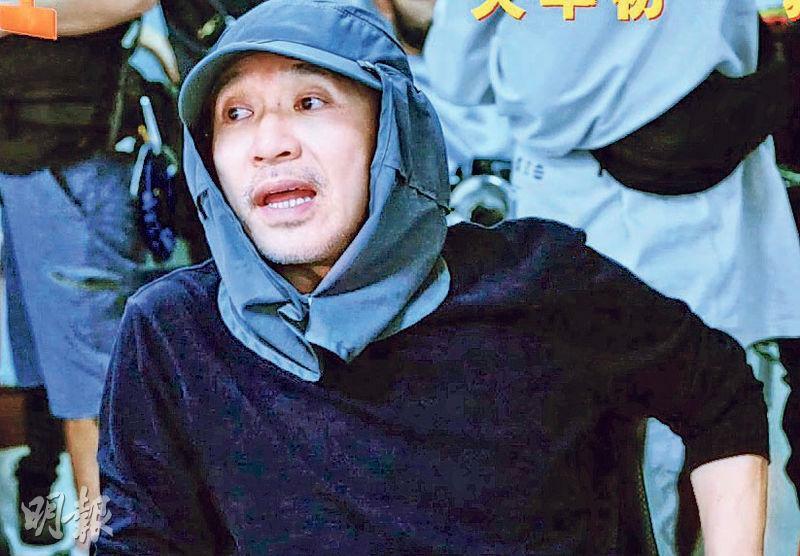 In the film director Stephen Chow Sing Chi during the shoot personally demonstrated solemnly and seriously. Sing Yeh in KING OF COMEDY 20 years ago played Wan Tin Sau, which became countless fans' classic image. On and off camera his serious persistence for film production also was on display as a director in the NEW KING OF COMEDY production process. In the special, many "extras" appeared, Sing Yeh personally demonstrated their every expression and move. Lead actor Vin E Jingwen sad that she was deeply sentimental from working with Sing Yeh. She said, "The director was particularly sensitive about actor performance, and was especially strict about details. We have to achieve the director's demand and standard, only by working hard can we meet his demands." Sing Yeh said that this type of personal effort was a habit of his expression. "When I perform it would be even more direct, the actors can immediately understand the feeling that I want. This way they would also have many different things in their performance." Sing Yeh in order to guarantee NEW KING OF COMEDY would be able to meet his demands, many scenes had continuous bad takes. In the special Sing Yeh kept yelling "cut". 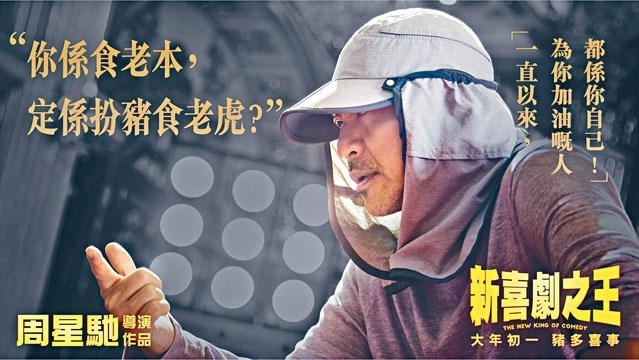 Lead actor Wang Baoqiang stressed that he too experienced the most bad takes in his professional careers. He said, "Before the most was a dozen or so times, for NEW KING OF COMEDY once we did over 50 takes. I enjoyed working with Sing Yeh very much, and hoped to perform to his satisfaction." 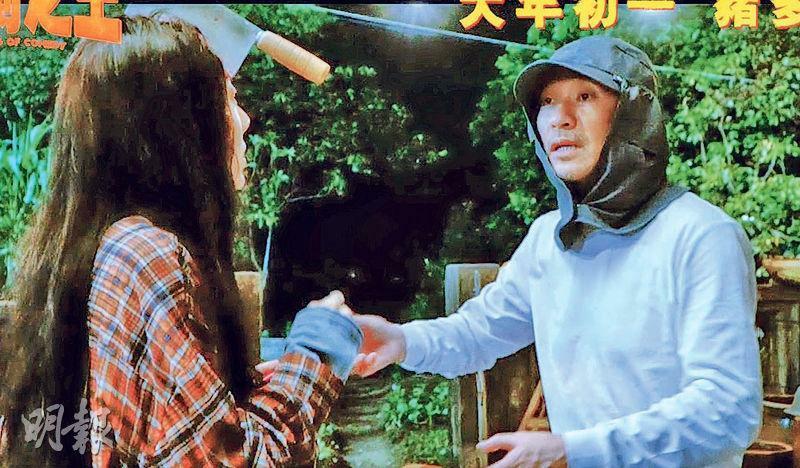 From Wan Tin Sau to every character in NEW KING OF COMEDY, Sing Yeh hoped that the extras and minor characters in the film would embody the determination of serious living and passionate pursuit. "From them you can see real, confident, serious passion for their jobs. No matter sizes of roles that people had in the film, they all would affect the final display."